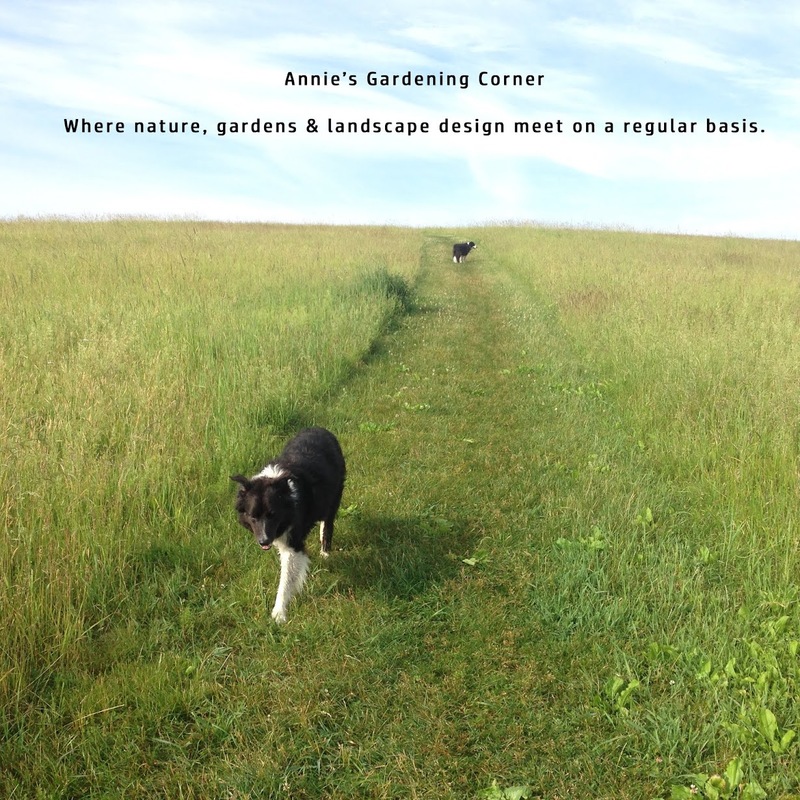 Annie's Gardening Corner: Hot Cocoa Anyone? On this cool summer morning, perhaps a cup of hot cocoa sounds tempting but last I checked the calendar it is summer, right? Shouldn’t we be thinking flowers and new additions to compliment our gardens? Here’s a Tuesday thought. 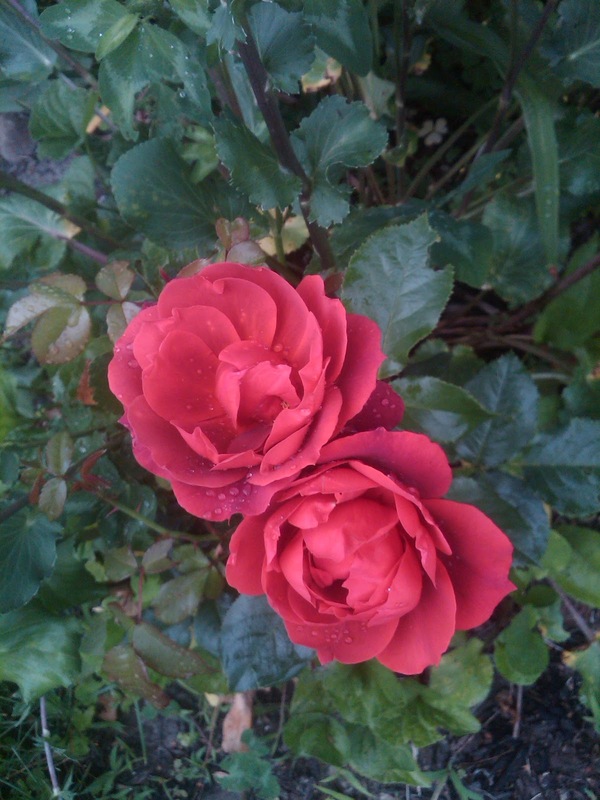 Add this sensational Floribunda Rose for instant warmth. Named appropriately for its rich chocolate color, ‘Hot Cocoa’ is an absolute stunner for the ho-hum perennial border. Are you a Rose lover or do you simply want an extravagant bloom that bowls you over with delight? Then this ‘Hot Cocoa’ Rose does wonders for lifting the flower spirit, just like that warm cup of cocoa on a chilly day. Sorry, no marshmallows included but you can always put a drift of white blossoms nearby for your summertime version of ‘Hot Cocoa’ and fluff! With that said, no garden worries today. Enjoy these initial moments of summer and as John Jay Chapman pointed out, “People get so in the habit of worry that if you save them from drowning and put them on a bank to dry in the sun with hot chocolate and muffins they wonder whether they are catching cold.” No time to ponder or worry about cold days; the summer garden magic awaits us. Take a peek at the blooming flowers and don’t forget to plant yourself some ‘Hot Cocoa’ Roses to warm up your summer days!